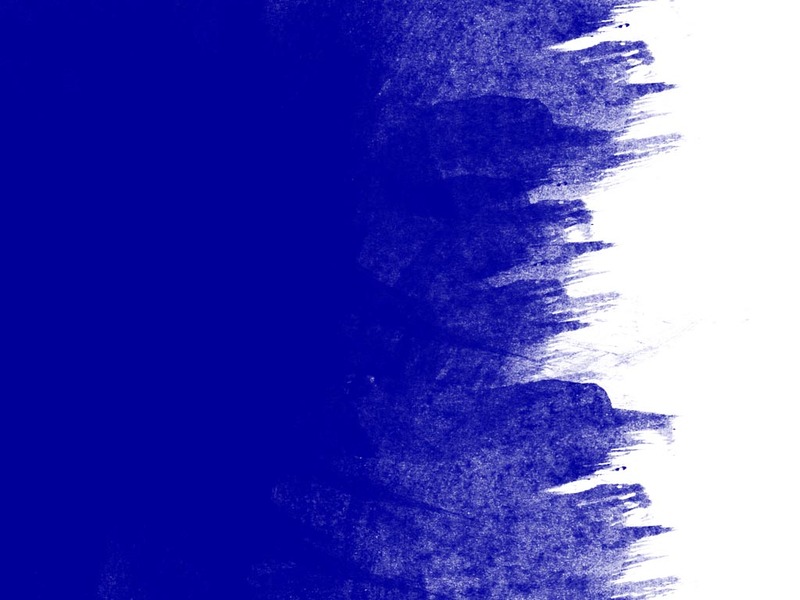 �� Blue paint smears Backgrounds for Powerpoint Presentations - Free design pattern of blue paint smears on white background useful for making powerpoint backgrounds for powerpoint presentation..
Blue paint smears Powerpoint Backgrounds Freeppt is Powerpoint backgrounds and templates for your slide. Powerpoint Blue paint smears design images Free design pattern of blue paint smears on white background useful for making powerpoint backgrounds for powerpoint presentation. Free design pattern of blue paint smears on white background useful for making powerpoint backgrounds for powerpoint presentation.